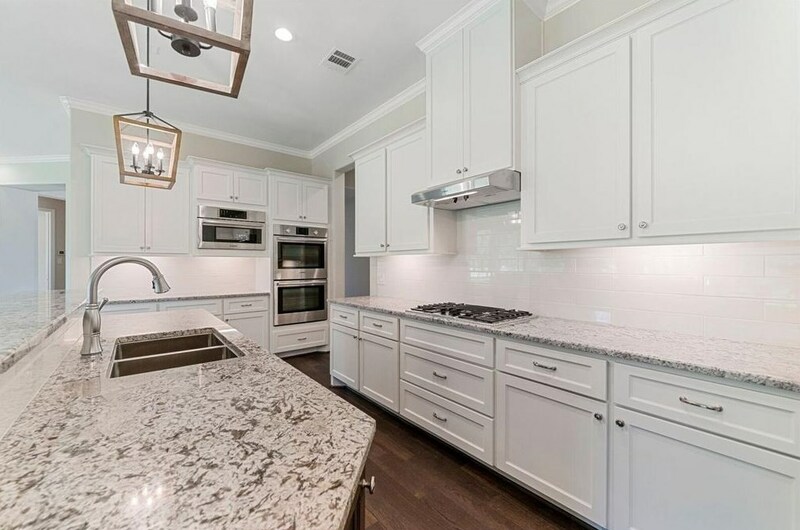 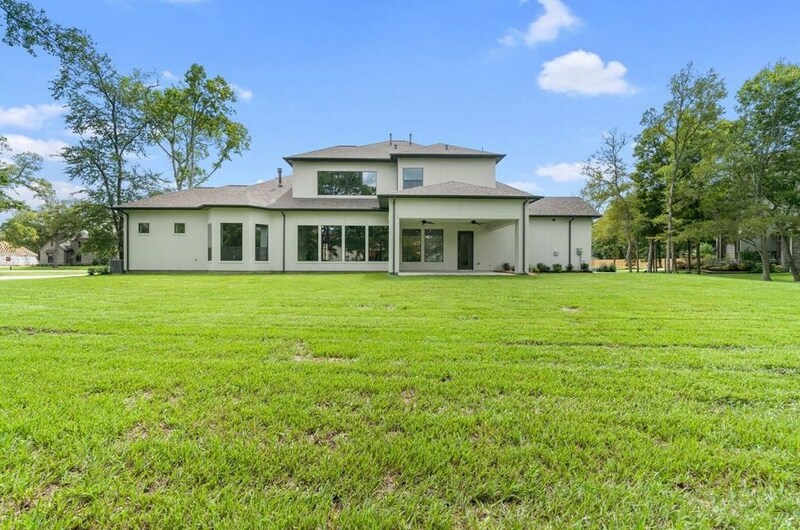 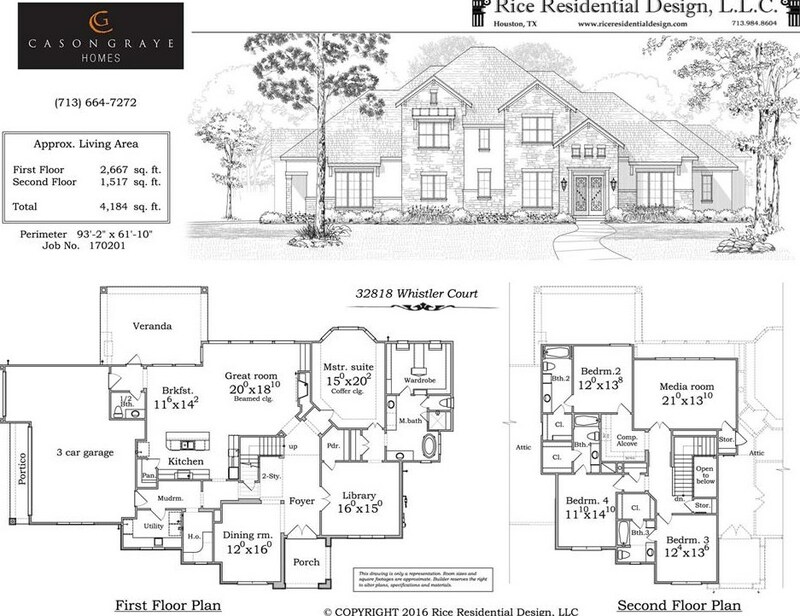 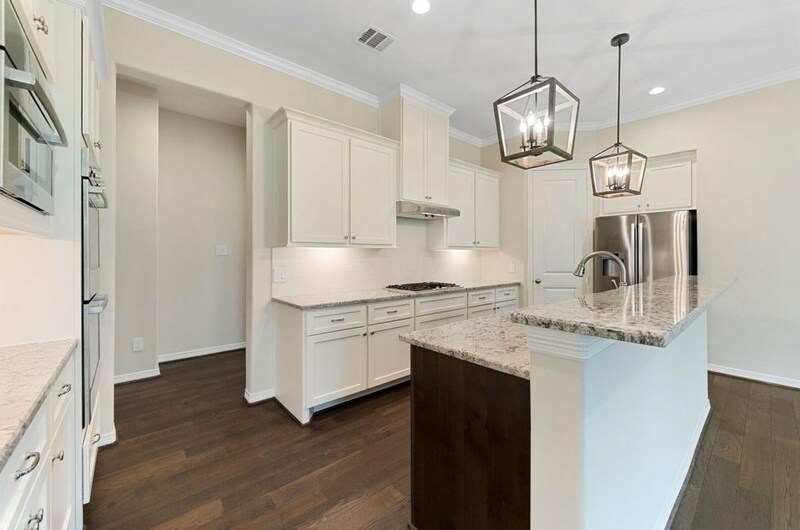 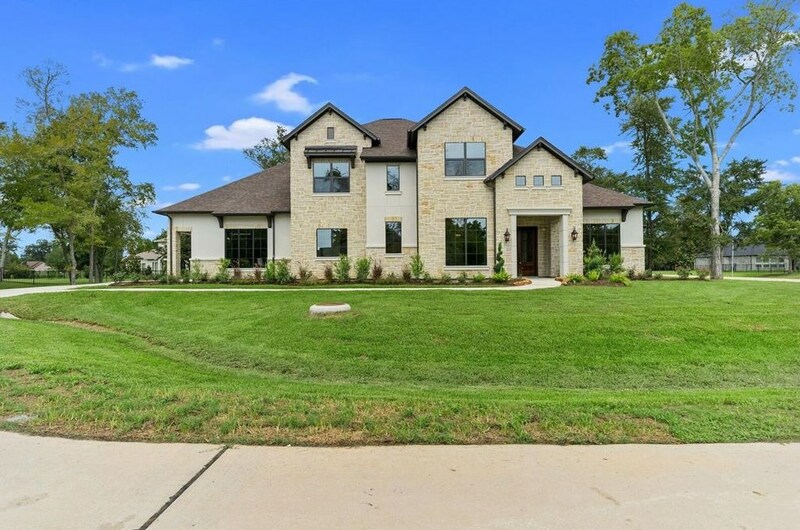 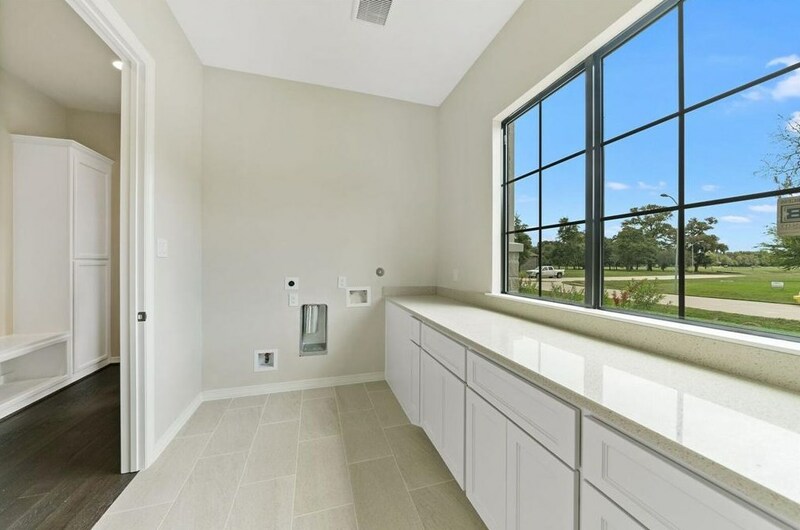 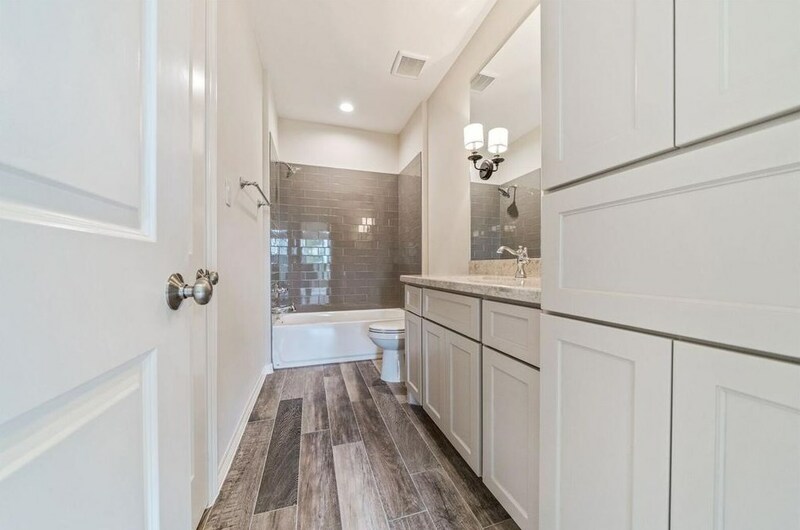 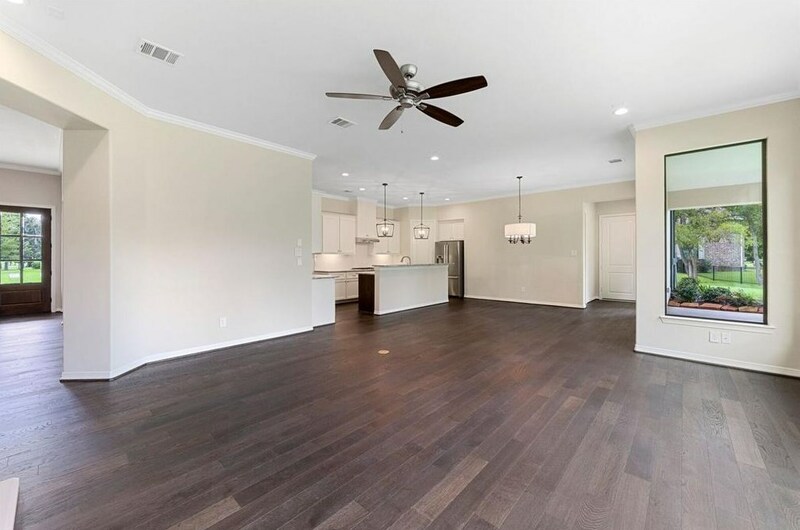 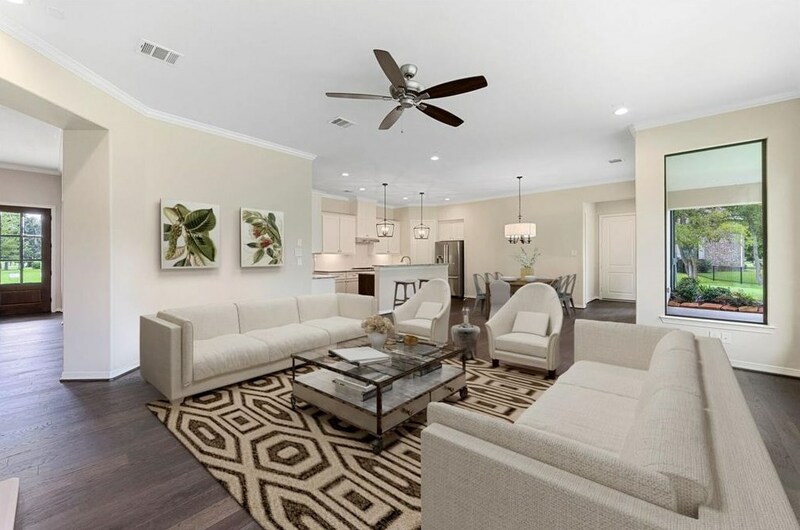 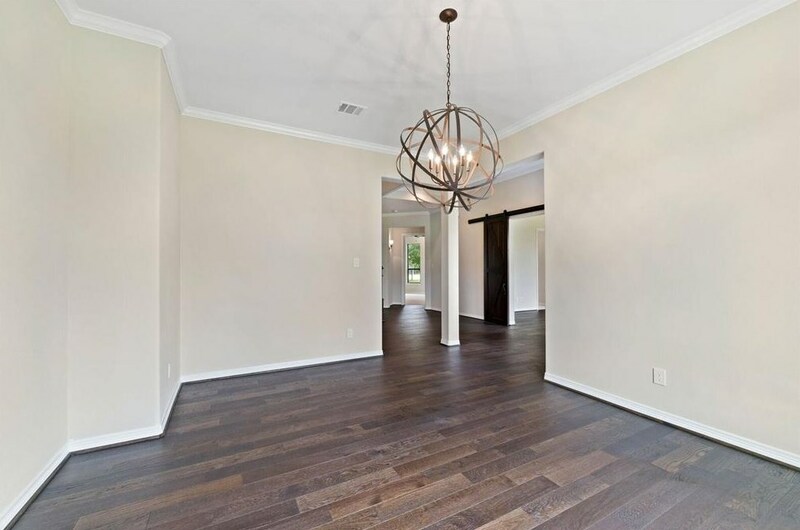 Beautiful Transitional Style home designed by Award Winning Rice Residential Design & built by Award Winning Houston Custom Home Builder, Cason Graye Homes! 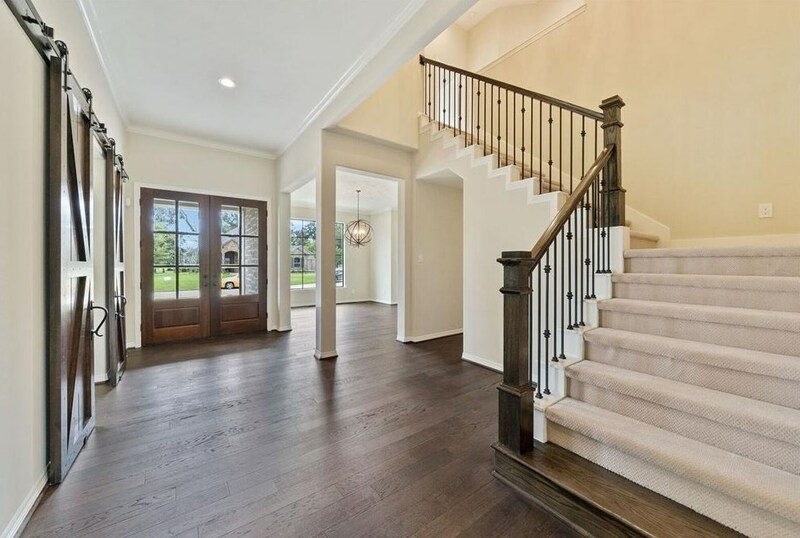 Welcoming double front-entry doors lead guests from the grand foyer to a very spacious Great Room and Chef's Kitchen w/Breakfast area providing a wonderful open layout ideal for entertaining. 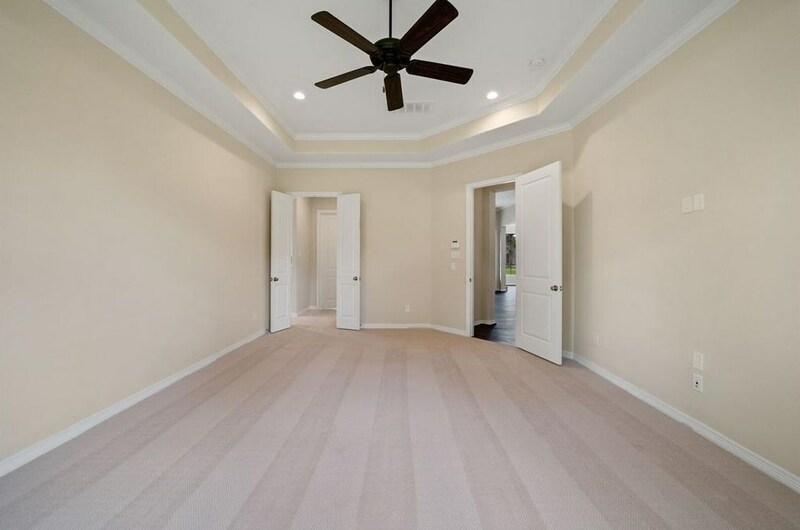 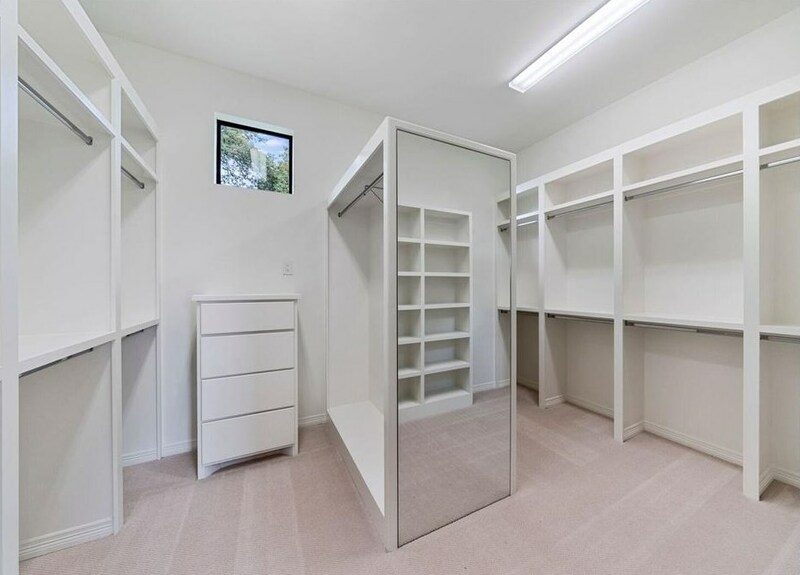 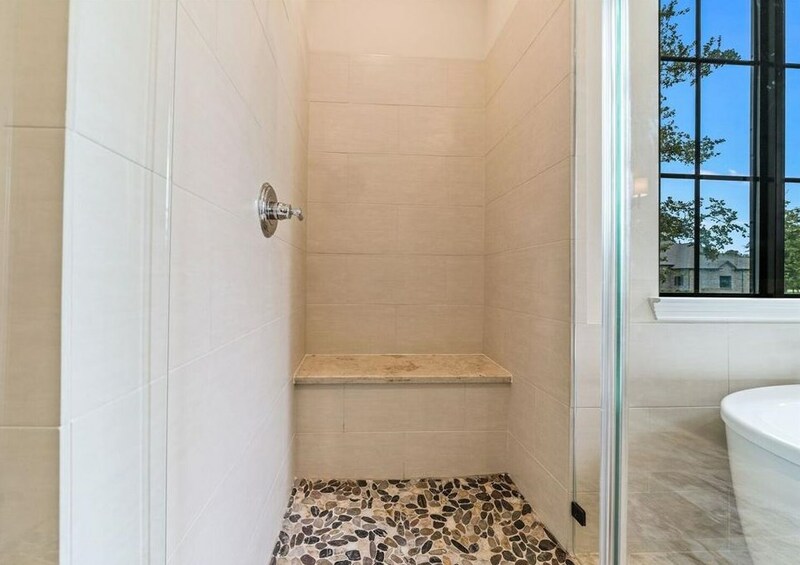 Generous Master Suite, Master Bath and closet, Library and Large Utility Room Down. 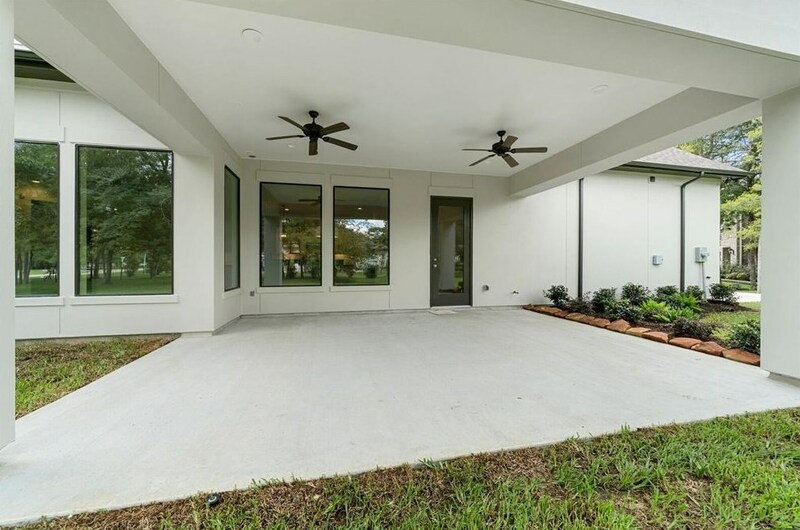 Large and beautiful Veranda conveniently located off of the Great Room. 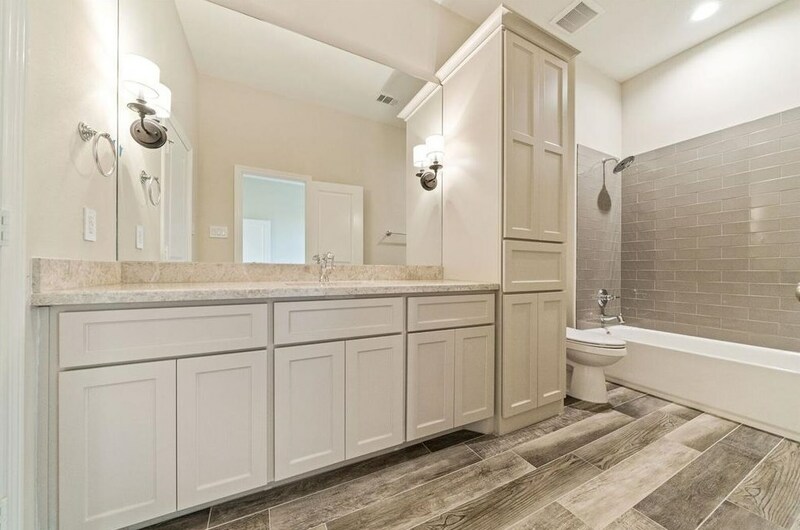 All of the other 3 bedrooms enjoy separate full baths upstairs w/ media/game room. All of the extra attention to detail & custom features this home enjoys sets the home apart from the rest! 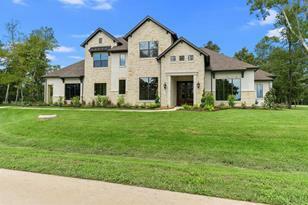 You will not find another home like it in the area! 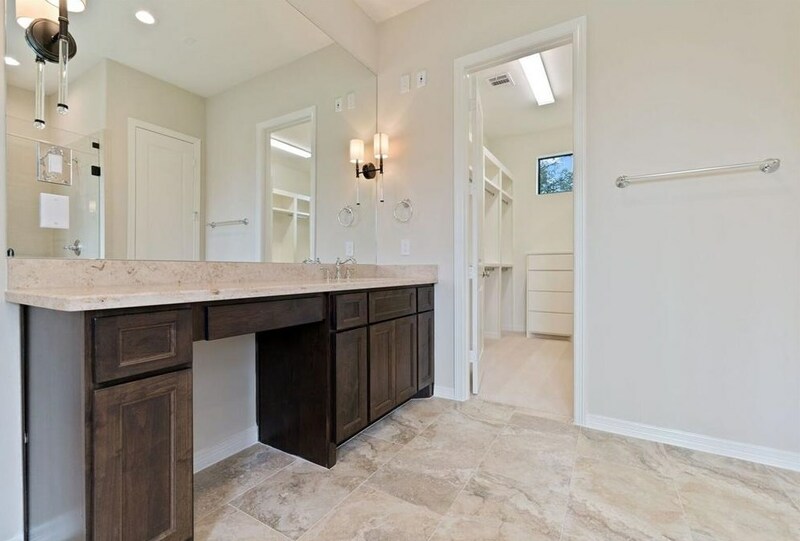 Buyers will also enjoy all the Weston Lakes Amenities! 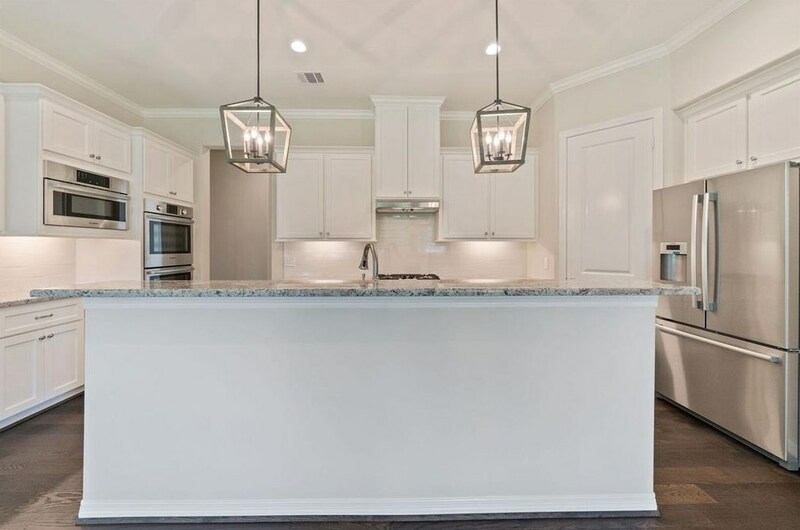 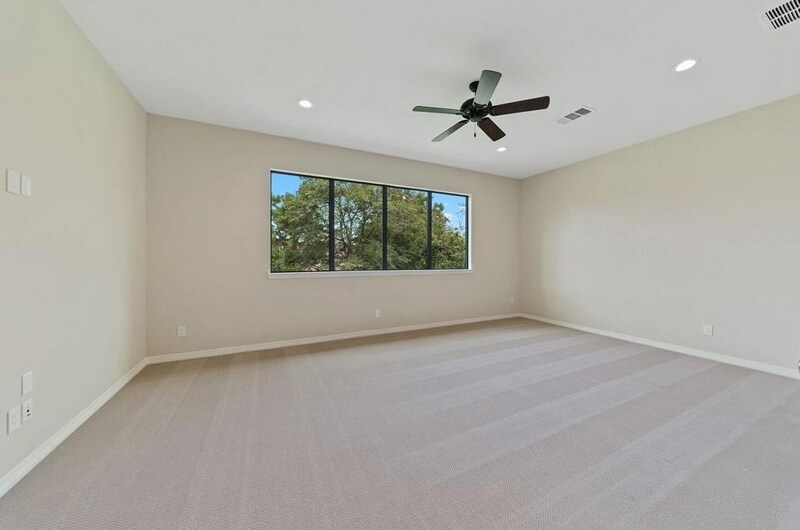 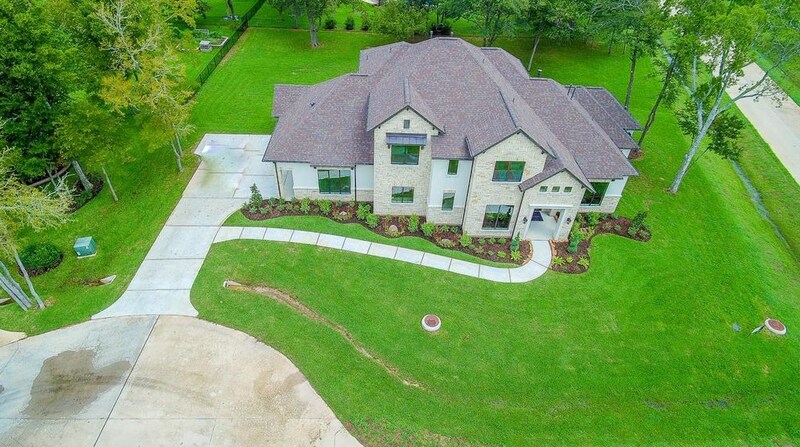 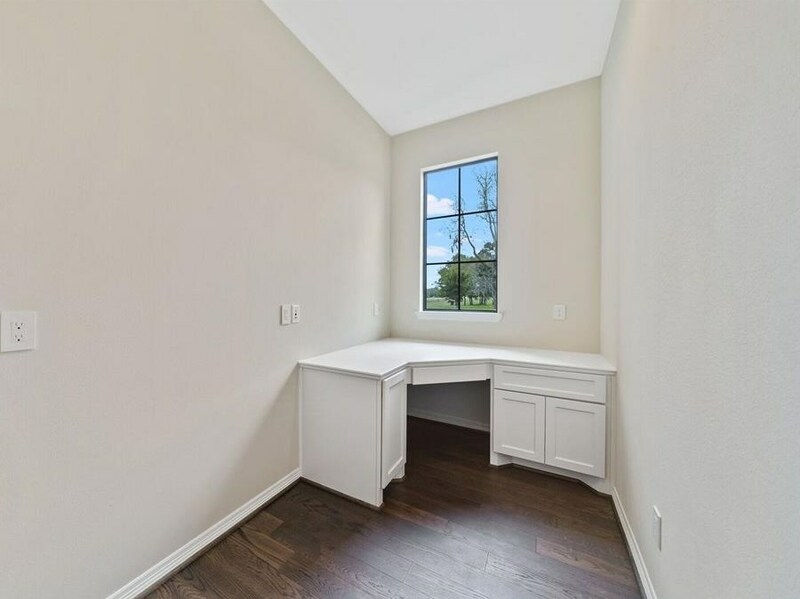 32818 Whistler Court, Fulshear, TX 77441 (MLS# 10966252) is a Single Family property with 4 bedrooms, 4 full bathrooms and 1 partial bathroom. 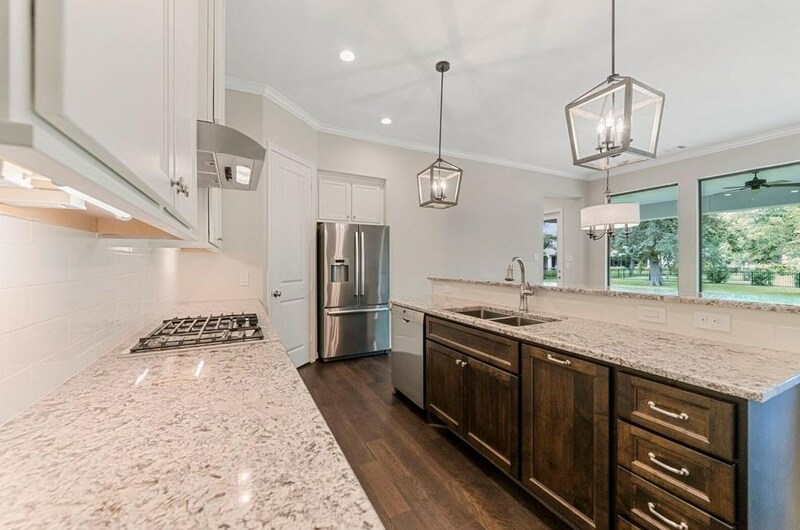 32818 Whistler Court is currently listed for $699,900 and was received on March 09, 2018. 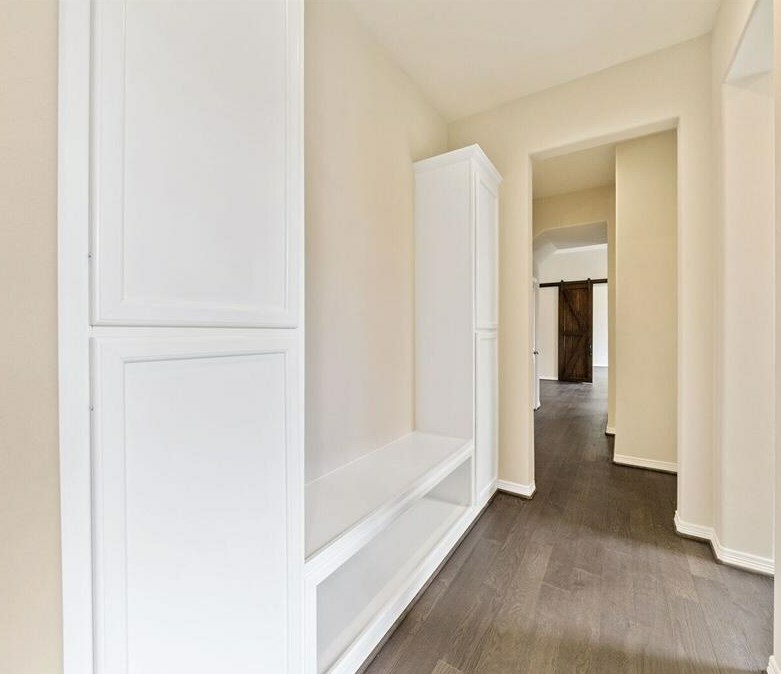 Want to learn more about 32818 Whistler Court? 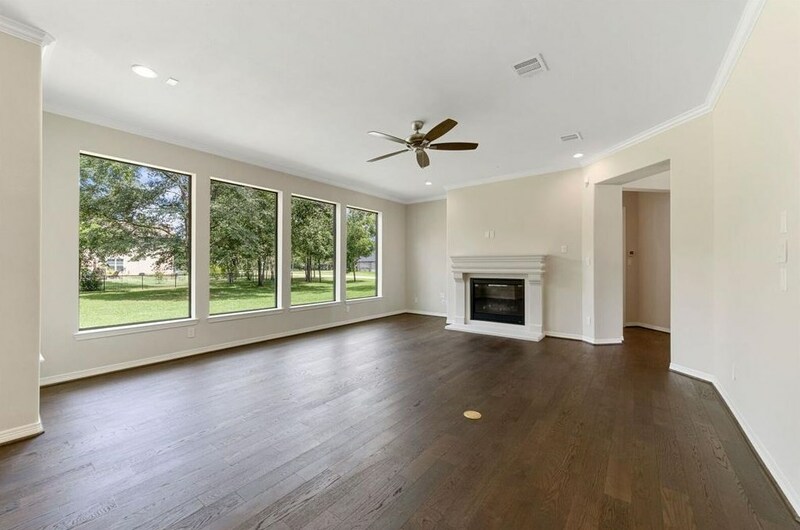 Do you have questions about finding other Single Family real estate for sale in Fulshear? You can browse all Fulshear real estate or contact a Coldwell Banker agent to request more information.